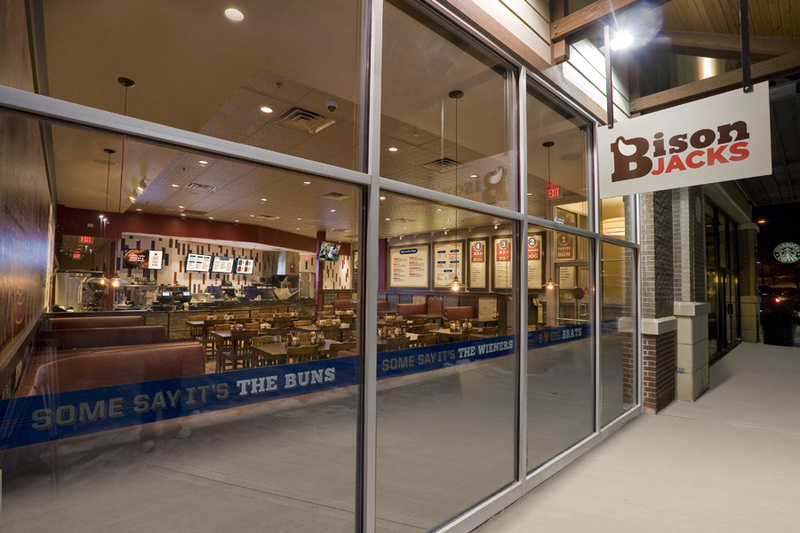 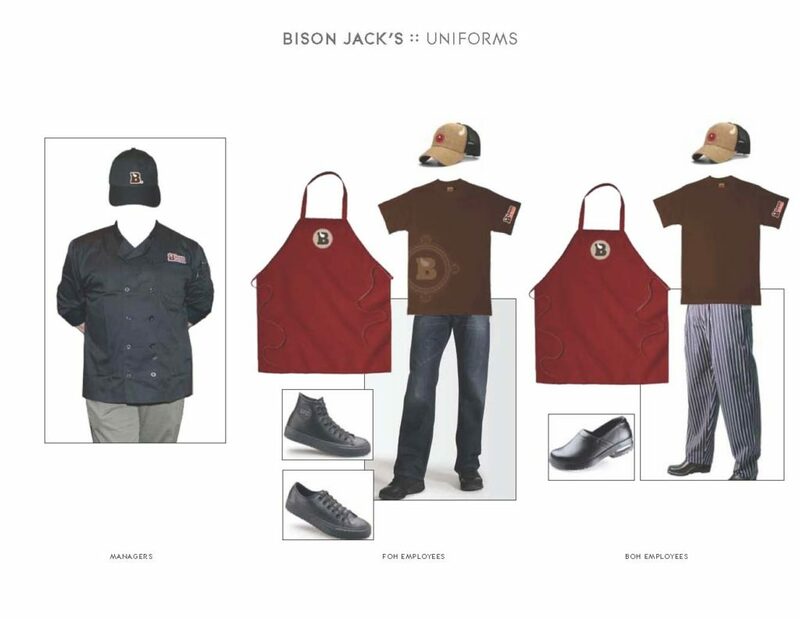 Full concept development for 2500 square foot prototype introducing new protein at the fast casual dining level for the owner of High Plains Bison. 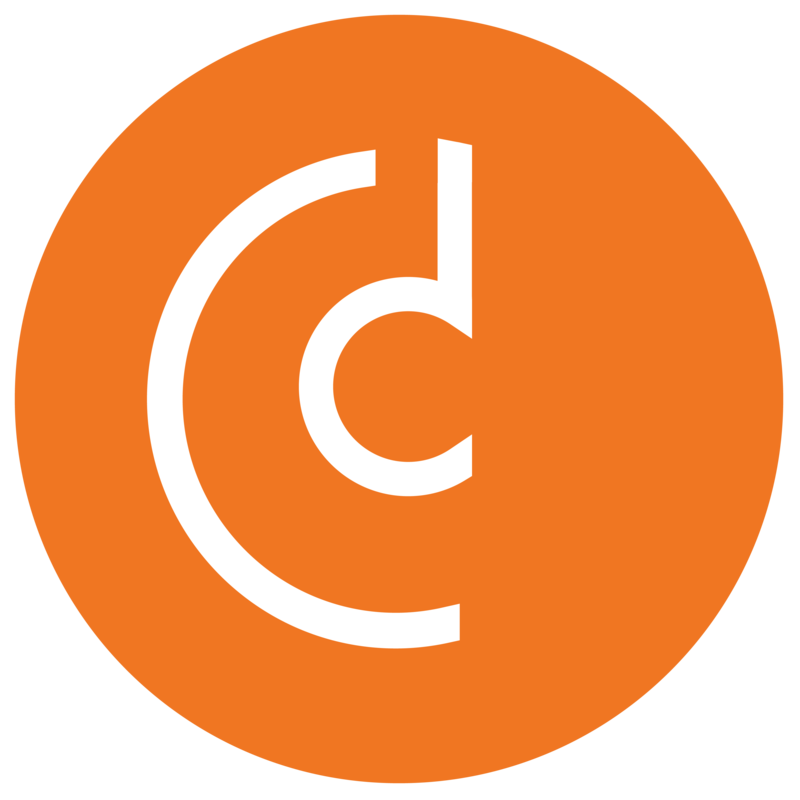 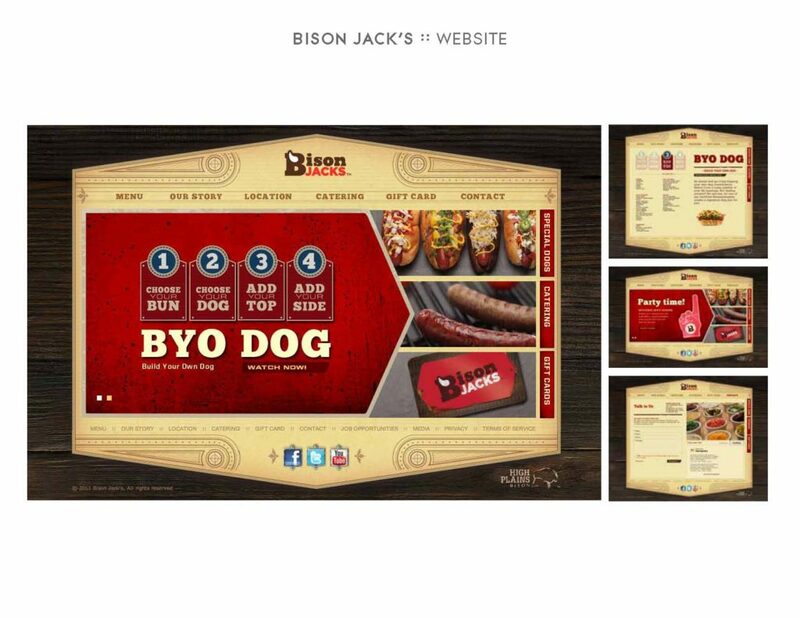 Being the second largest owner of bison herds in the US, our client had an affinity for hot dogs and sausages and had a desire to bring a healthier protein option to the public. 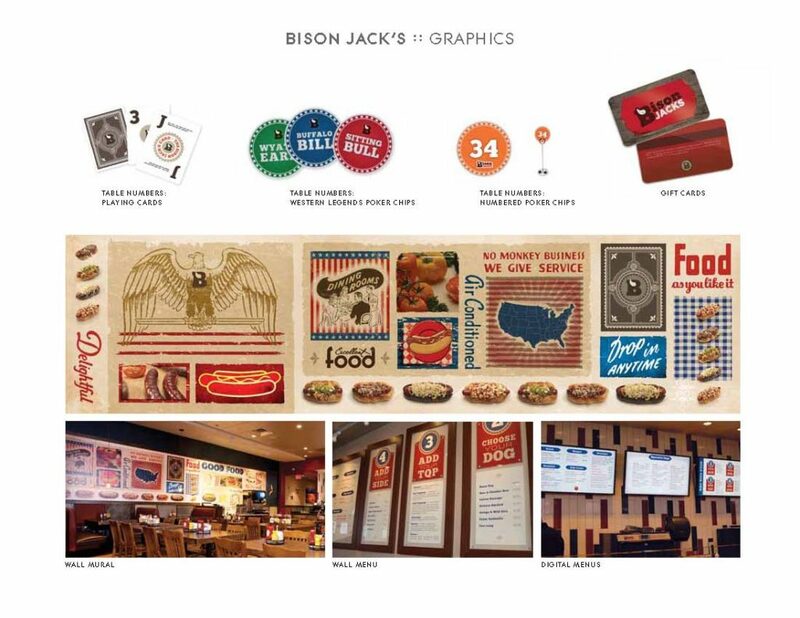 Research and demographics landed us in Madison, WI – the land of cheese, beer and bison sausage! 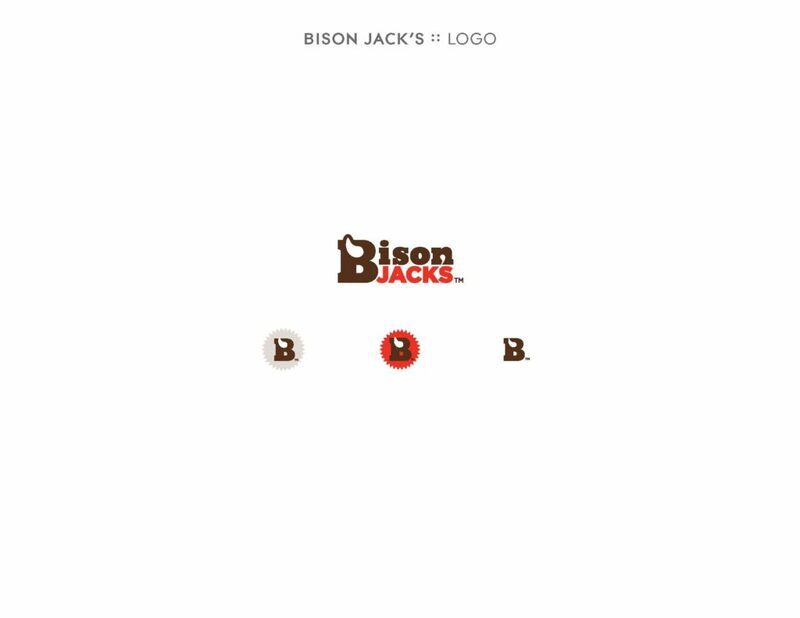 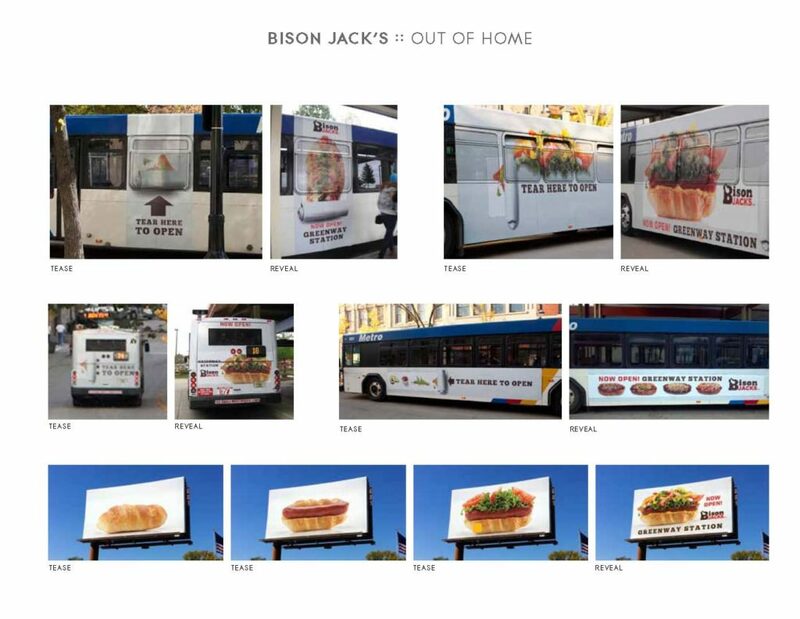 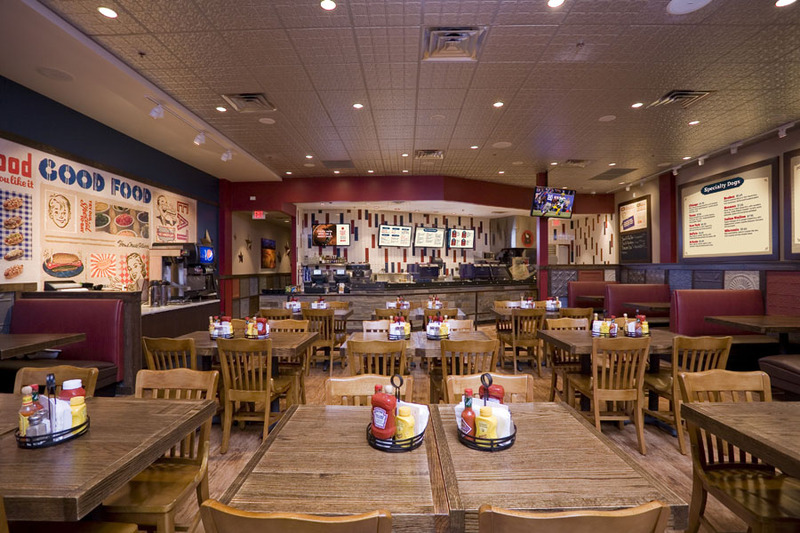 It was imperative that we were able to project a sense of Americana in all aspects – design, branding, marketing, collateral and food – tying the concept back to the bison and the important role they played in our history.